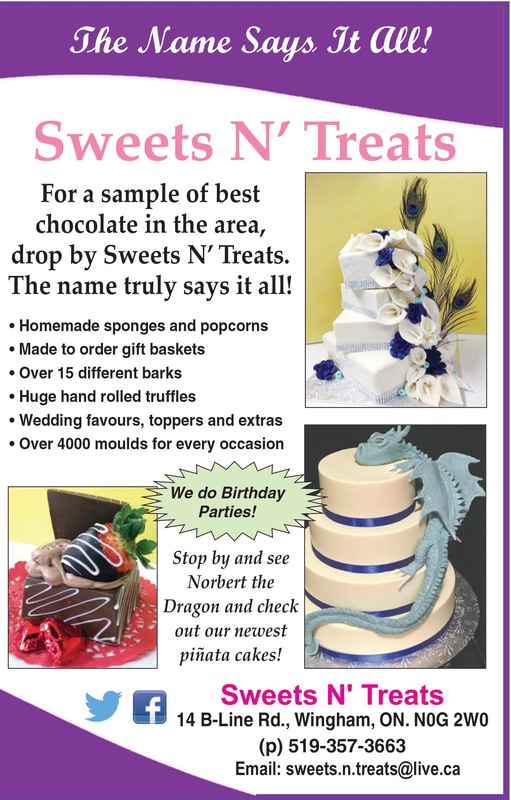 ShopLocalNow : Arts & Entertainment : Dining : Retailers : Featured : : For a sample of best chocolate in the area, drop by Sweets N’ Treats. The name truly says it all! Stop by and see Norbert the Dragon and check out our newest pinata cakes!